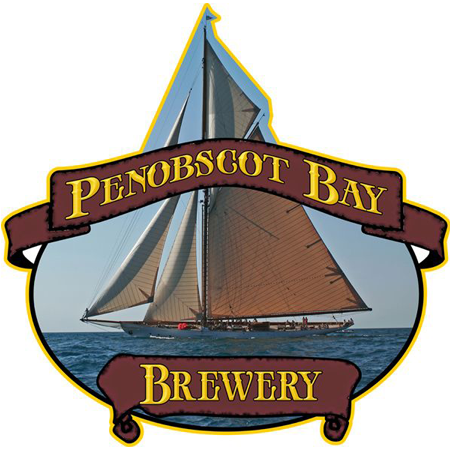 Penobscot Bay Brewery opened in 2009 as a complementing part of Winterport Winery and have been brewing beers since then. At present the varied lineup consists of lagers, ales, IPAs and stouts that are made with Maine grains and hops. 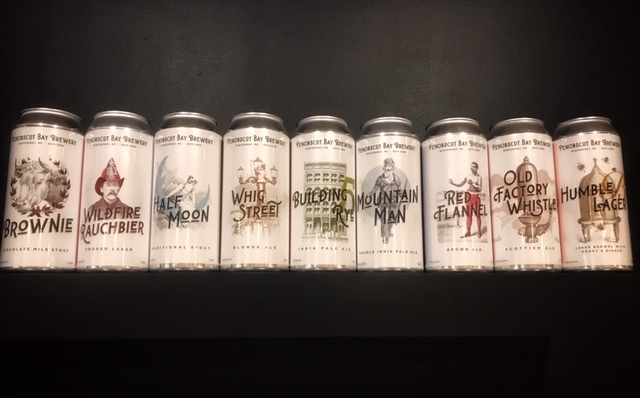 We have a seasonal tasting room and shop that welcomes sampling and has growler fills in downtown Winterport with views of the Penobscot River.